The London School of Paediatrics is delighted to announce the London winners of the 2017-2018 PAFTAs (Paediatric Awards for Training Achievements). We received 45 nominations across all the London deaneries, showing the extent of great paediatric training. 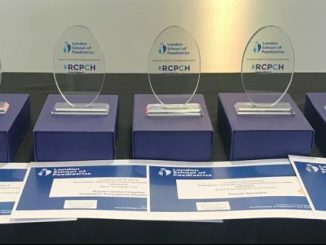 The winners have been put forward to the national process, with overall winners announced at the RCPCH conference in March.